Today, I am very excited to offer a very unique novel that actually releases today! Check out the book below and enter for your chance to win! 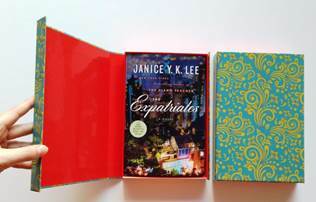 Janice Y. K. Lee’s blockbuster hit debut novel The Piano Teacherwas called “immensely satisfying” by People, “intensely readable” by O, The Oprah Magazine, and “a rare and exquisite story” by Elizabeth Gilbert. 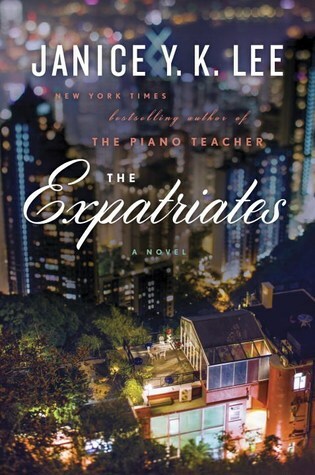 And now, in her long-awaited follow-up, Lee explores with devastating poignancy the emotions, identities, and relationships of three very different American women living in the same small expat community in Hong Kong.